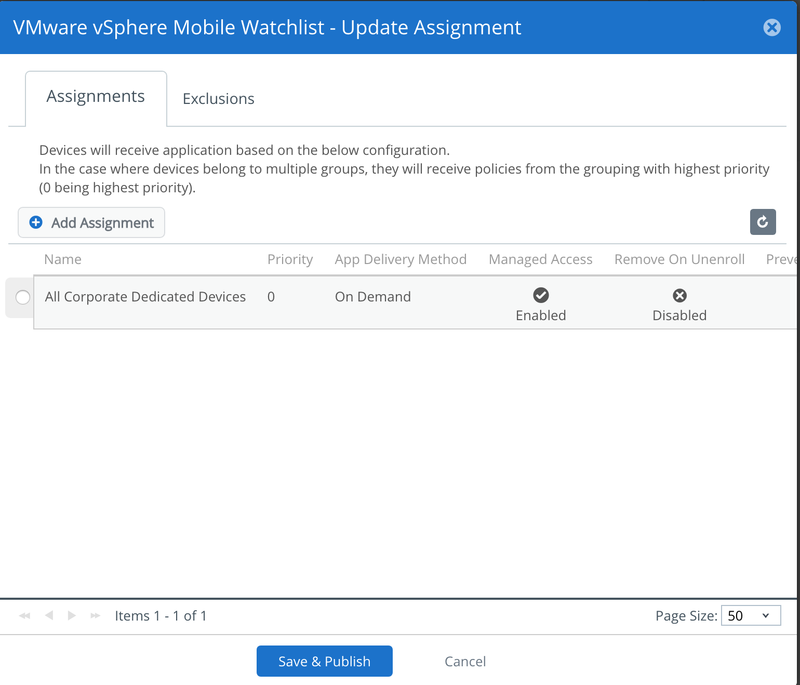 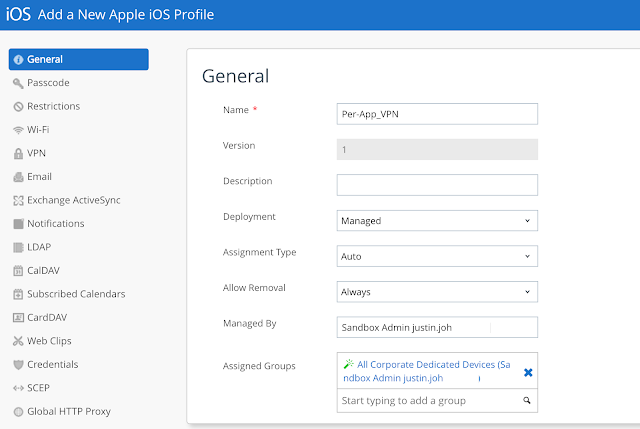 This is a recipe for delivering AirWatch Per-App VPN capabilities using Horizon's Unified Access Gateway 3.3 and a SaaS instance of AirWatch/Workspace One UEM. 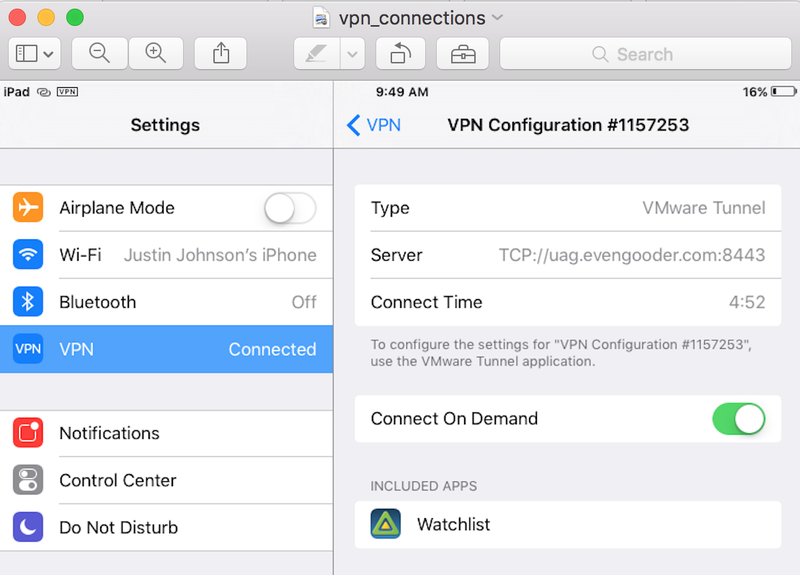 Configured to act as VMware Tunnel, the UAG appliance is used to provide Per-App VPN connections for iOS apps that require access to internal corporate resources. 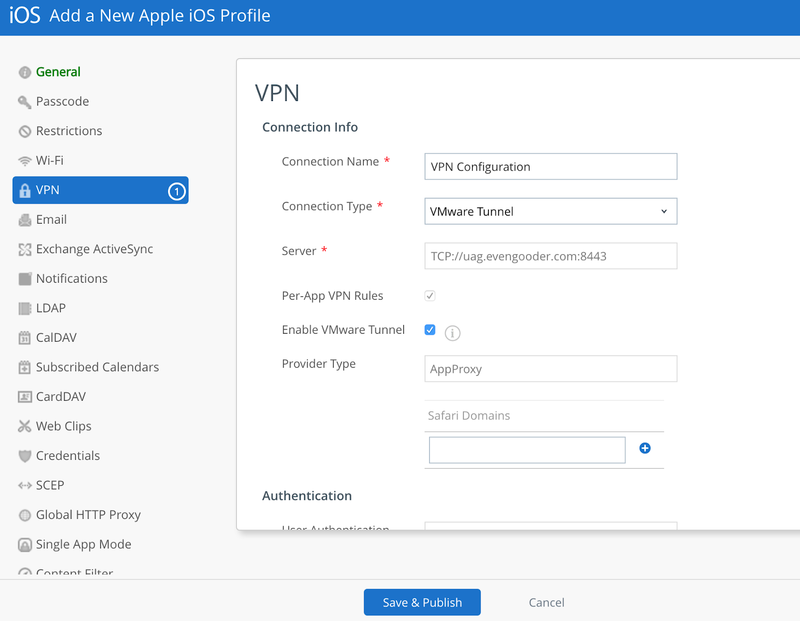 As Per-App VPN enabled applications are launched VPN connections are automatically established for these apps on behalf of the users in the back ground, providing a very simplified and convenient user experience. Further, VPN connectivity is only made available for the individual app, rather than the whole device, providing better overall security. Please note that, "Workspace One UEM," is what VMware is calling AirWatch nowadays. 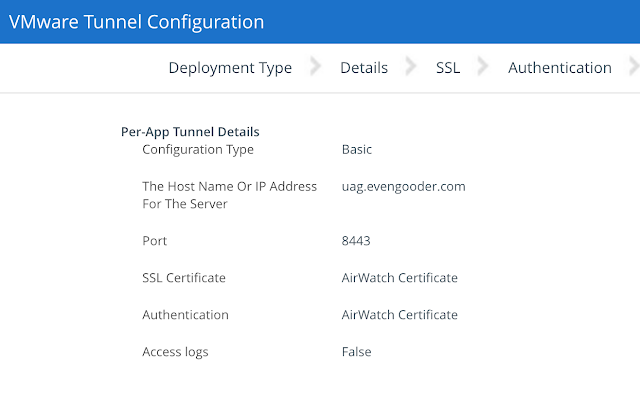 I'm going to use the terms interchangeably throughout this post. Here's a nice depiction of a Basic Deployment using UAG as a VMware Tunnel. 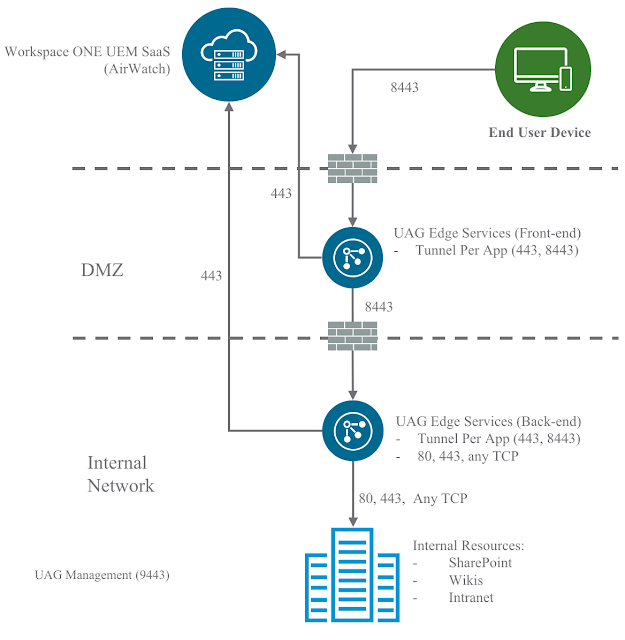 This Basic Deployment involves a single UAG appliance sitting in the trusted network or the DMZ. It's not exactly ideal in terms of security, but arguably suitable for a POC or lab. 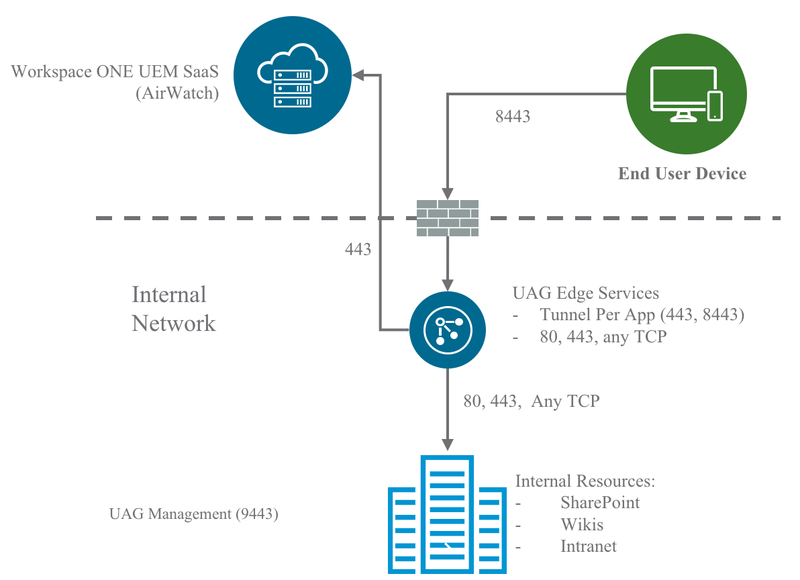 For a full blown production deployment, you'd more than likely want to go with a Cascade Deployment, which involves the deployment of 2 UAG appliances: One in the DMZ and one in the trusted network. 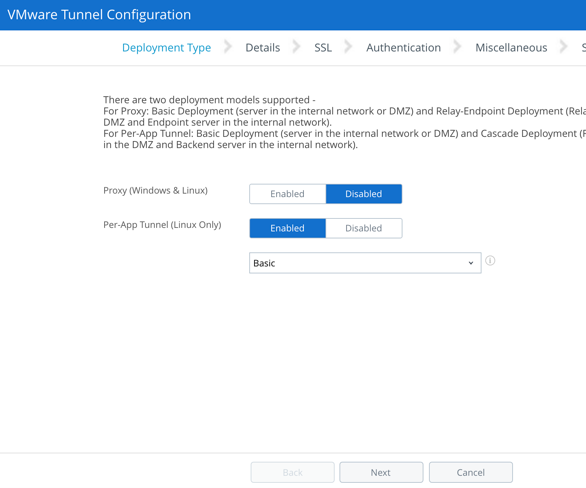 The recipe in this post is for a Basic Deployment but could certainly be adapted for a Cascade Deployment. 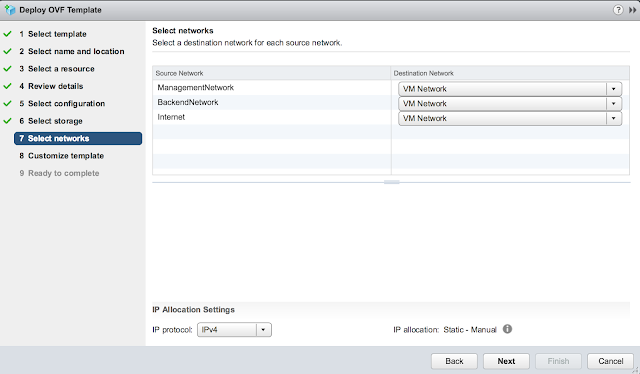 For additional details on network requirements, check out this link to VMware Docs. 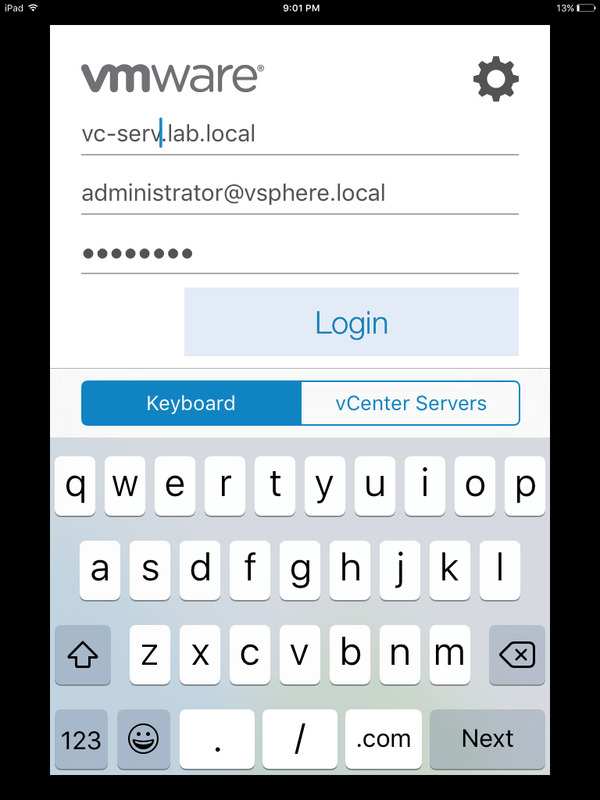 For this recipe I'm going to use a free eval version of AirWatch that's available at VMware Test Drive. 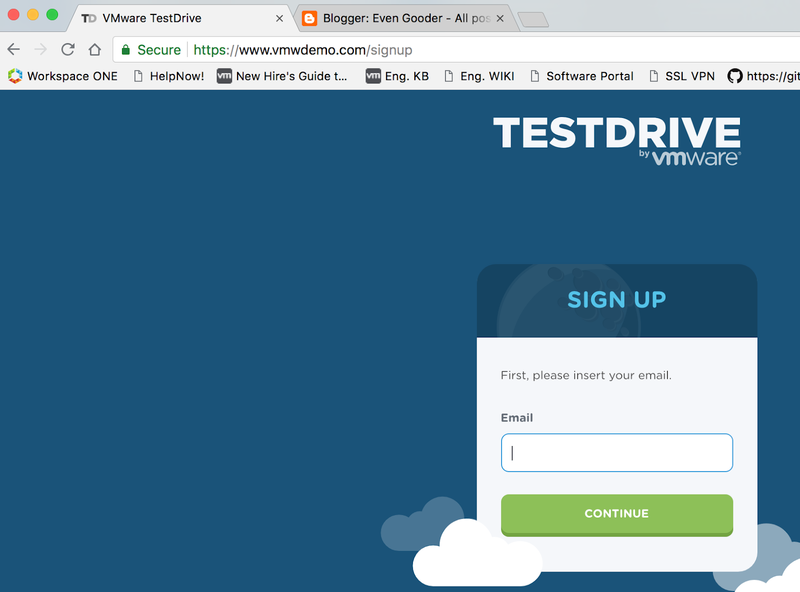 Simply sign up for an account at www.vmwdemo.com and you'll have a free SaaS instance to work with. Once you have access to the console, navigate to Groups & Settings -> All Settings à System à Enterprise Integration -> VMware Tunnel. 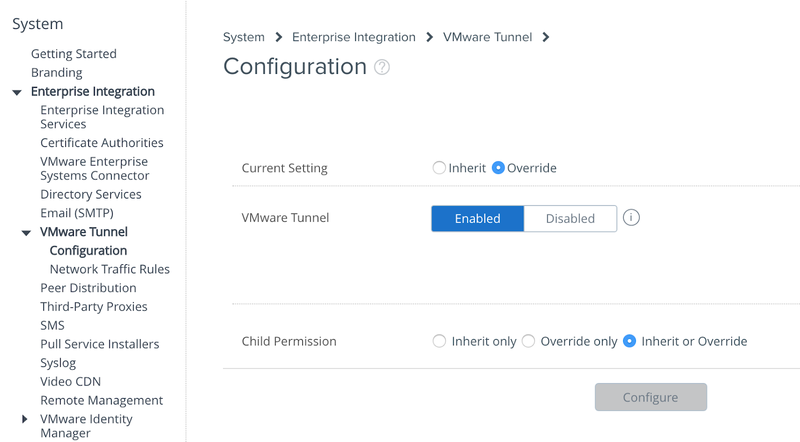 Disable inheritance of the default VMware Tunnel settings by selecting the override option. 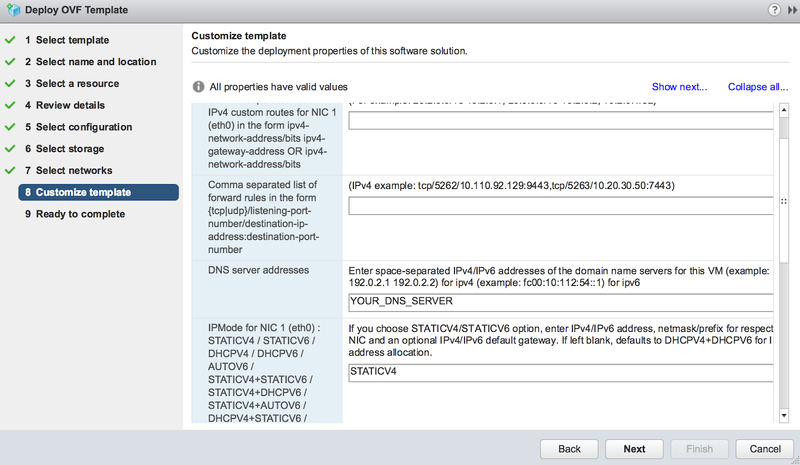 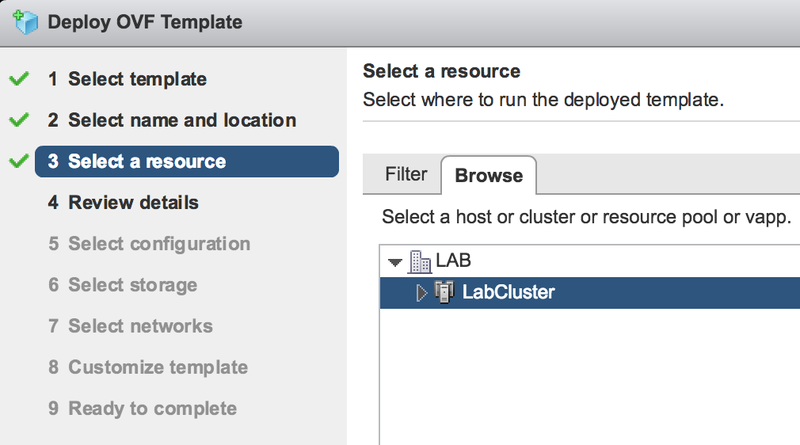 Then select enable and click the configure button. Select the Per-App Tunnel (Linux Only) option and go with a Basic Deployment. 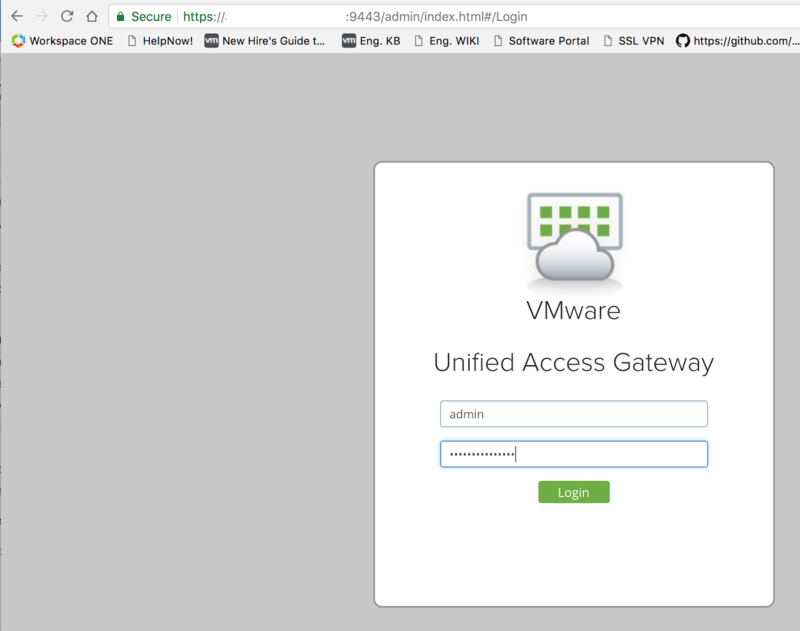 After clicking next, enter in the hostname of the UAG appliance you're going to setup as a VMware Tunnel. 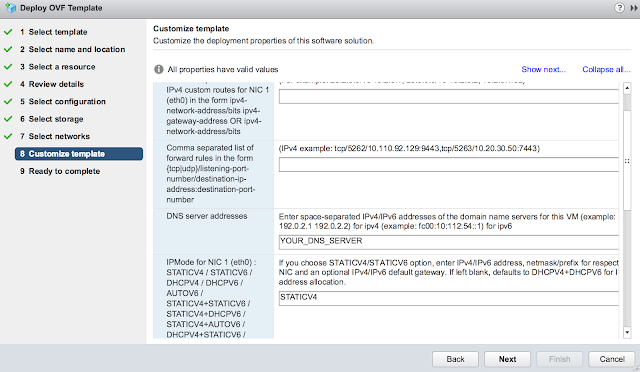 Also specify a port to communicate over. 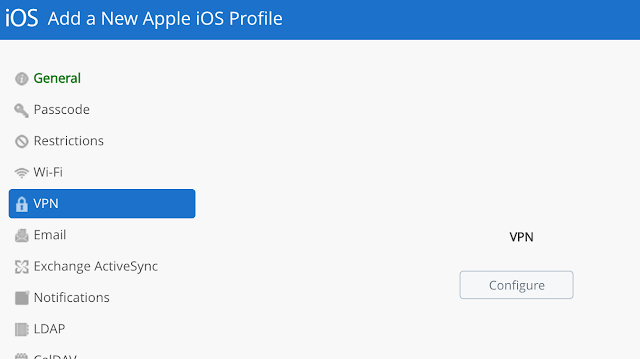 The default is 8443. 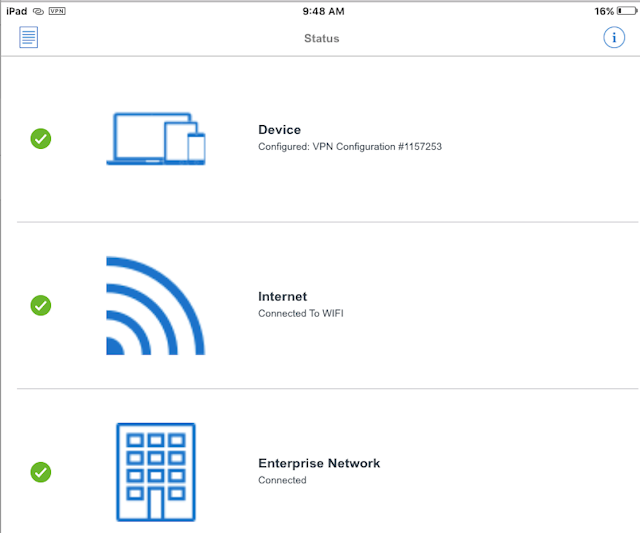 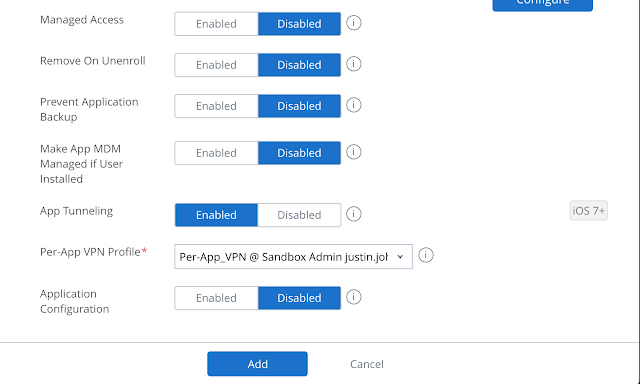 You'll need connectivity to this host and port from any AirWatch managed device you want to provide Per-App VPN capabilities to. For most production deployments this means you'll need a hostname and port that's accessible to the outside world. For a POC or lab used to test devices within a trusted network you could use an internal name and private IP address to avoid mucking around with DMZs and firewall rules. 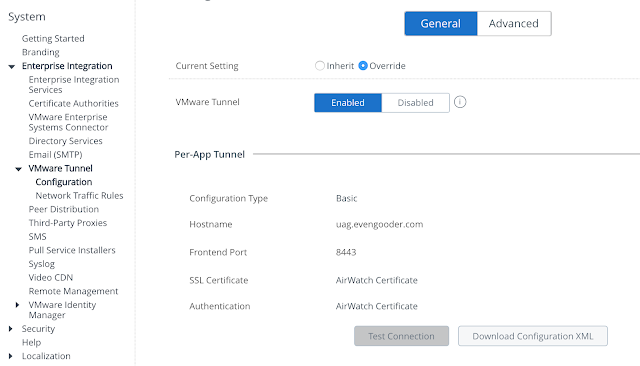 It's all about where the devices you're going to test from are located relative to the VMware Tunnel. Accept the defaults of utilizing the AirWatch certs. 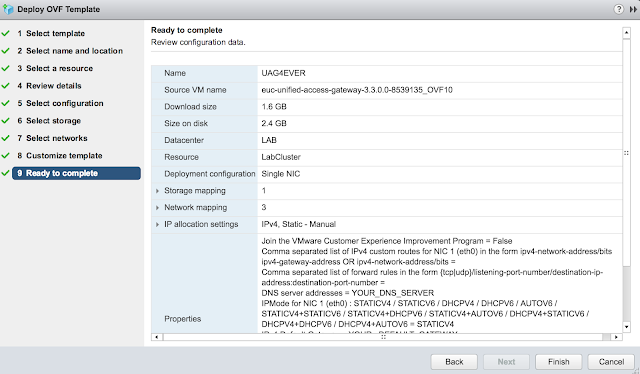 And next your way through the next few screens. Confirm the summary settings and click okay. 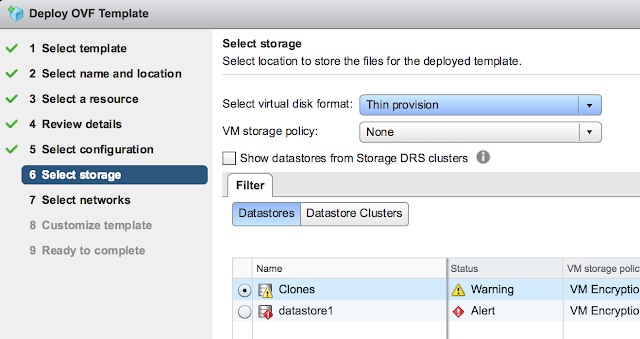 Additional guidance on the configuration of this wizard can be found at this VMware Docs location. 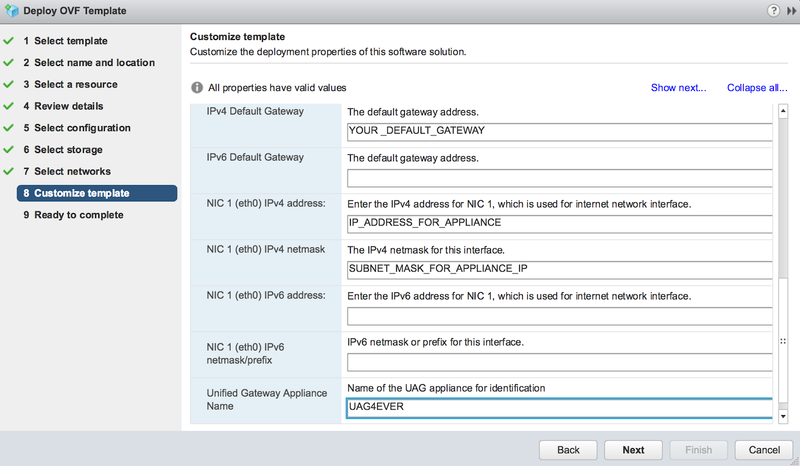 After the initial OVF deployment you can further configure the UAG appliance over a browser by navigating to https://APPLIANCE_HOSTNAME_OR_IP:9443/admin/index.html. 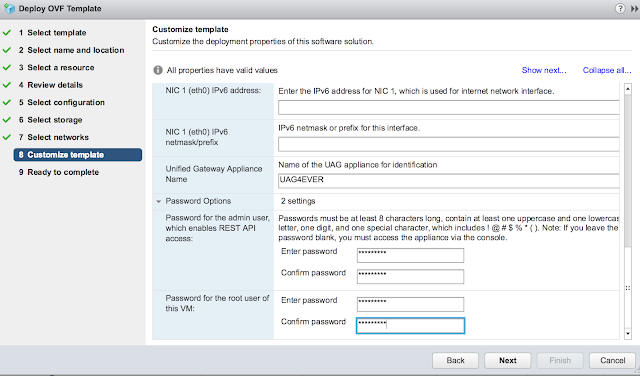 Login with the admin account and whatever password you specified for it during the OFV wizard. 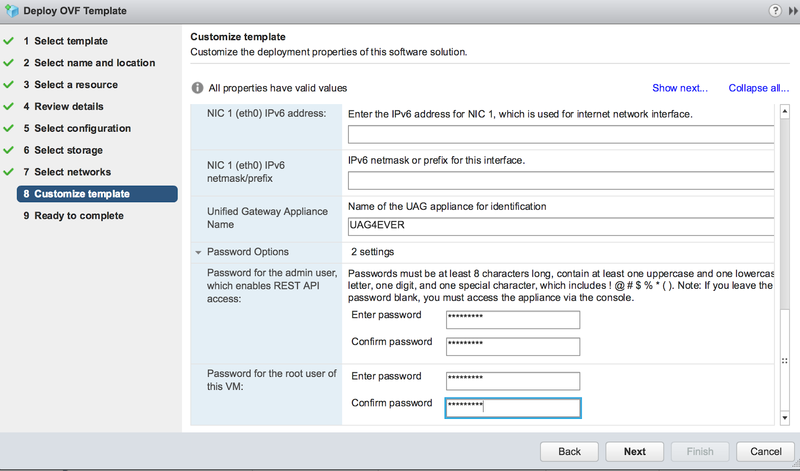 A minute or two after configuring these settings, logout of the UAG admin gui and log back in. There should be a happy green circle next to your VMware Tunnel Settings. 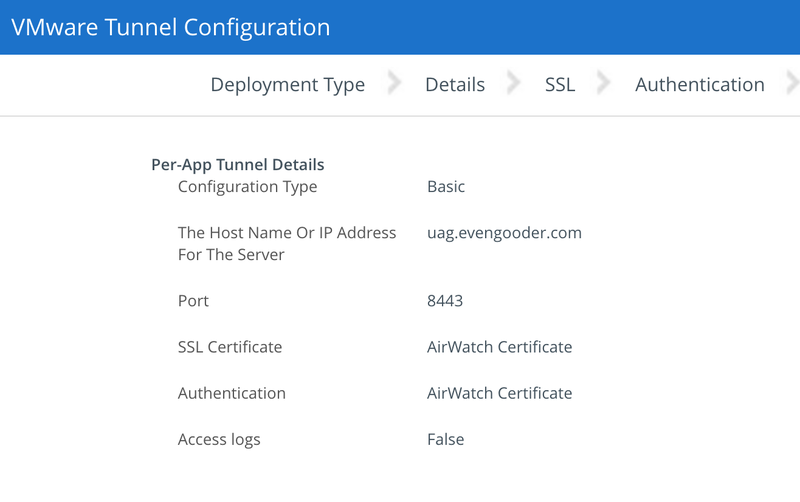 You can also do a connect test from the AirWatch console. 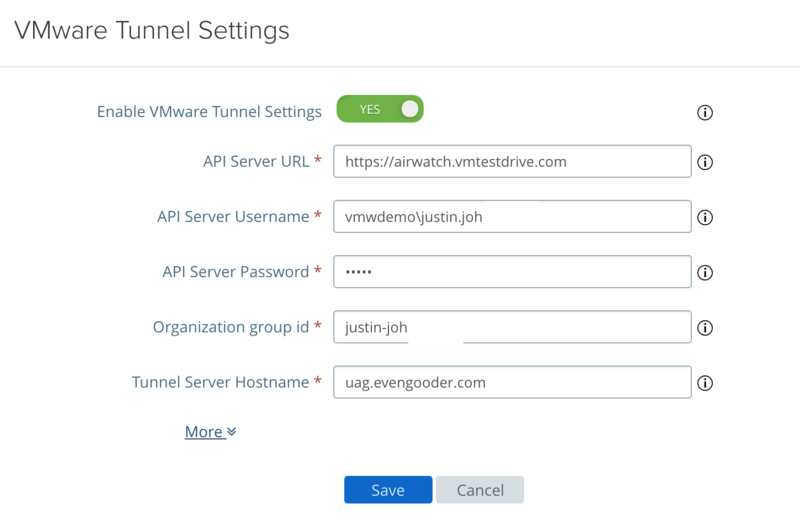 Going back to the VMware Tunnel Configuration settings, click on the, "Test Connection," button. If things are configured properly you'll see a connectivity status window indicating a recent, "Last Sync Time," in UTC format. 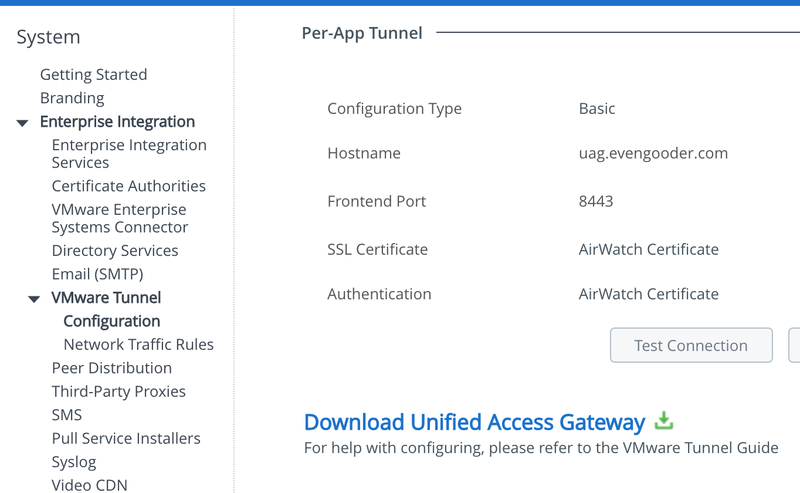 For additional details on configuring the VMware Tunnel Settings on UAG, check this out.